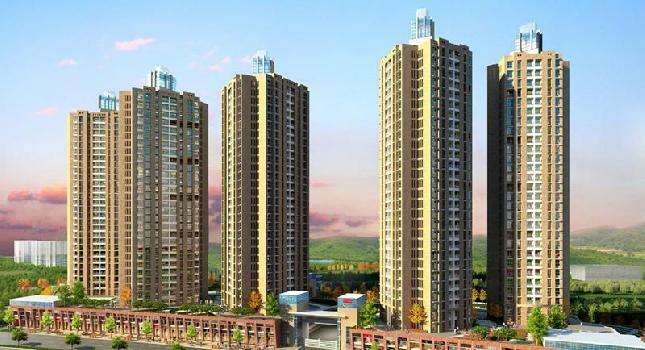 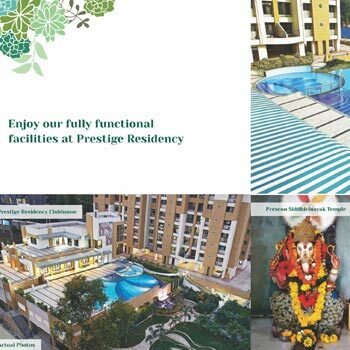 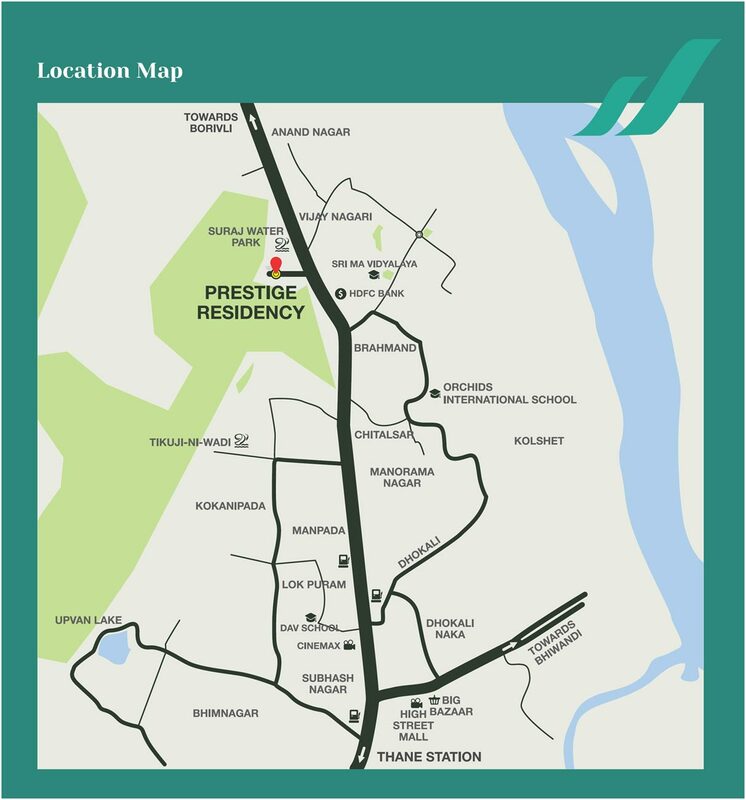 Prescon Group has launched a new residential project "Prescon Prestige Residency Silver Oak" located at Ghodbunder Road, Thane, Maharashtra, India. 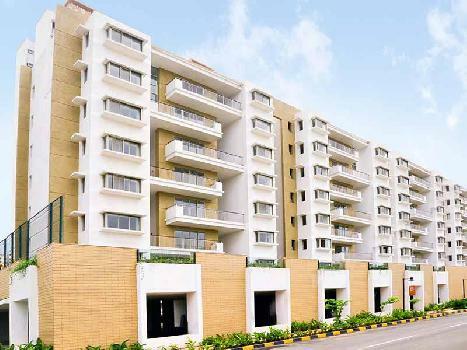 Maha RERA No. 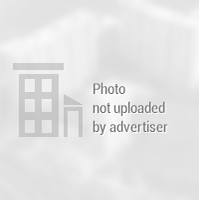 - P51700002982. 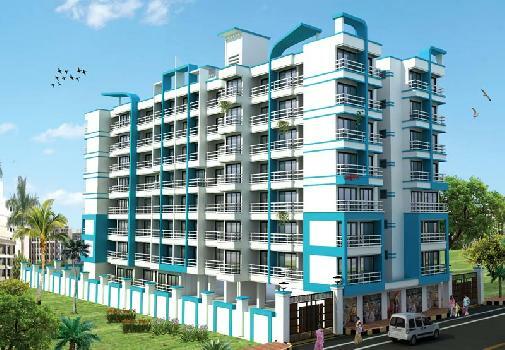 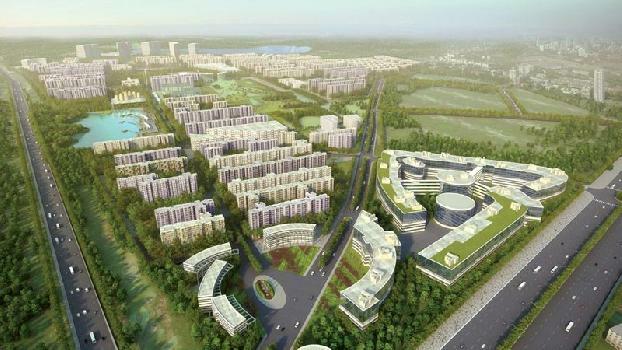 Configuration - 2 BHK & 3 BHK Apartments - 655 / 752 / 955 Sq.ft Carpet areas. 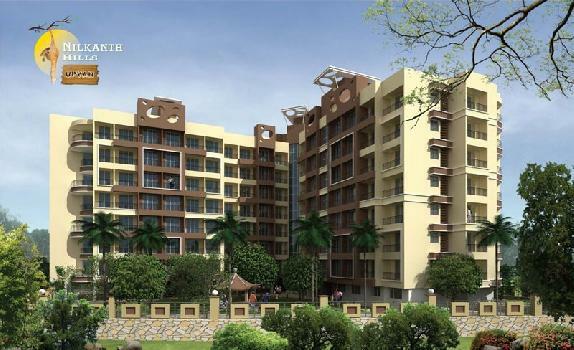 Rate - 2 bhk - 1.13 All inclusive / 3 bhk - 1.45 All inclusive. 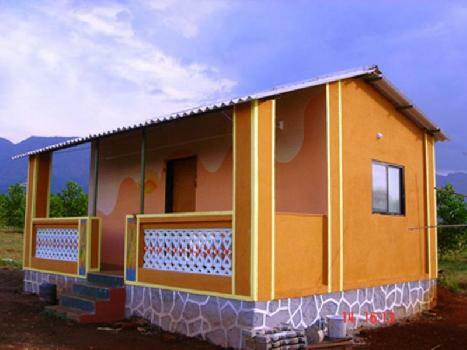 We are Builders & Dealing with Residential, commercial property. 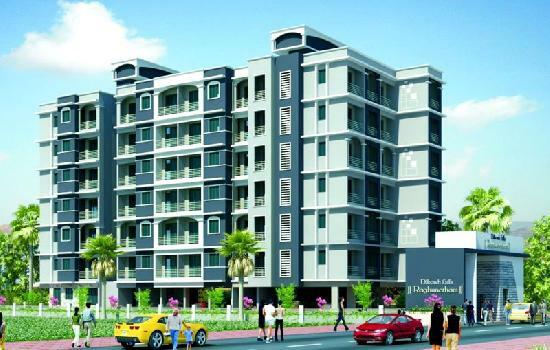 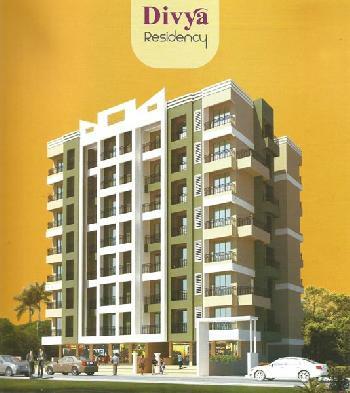 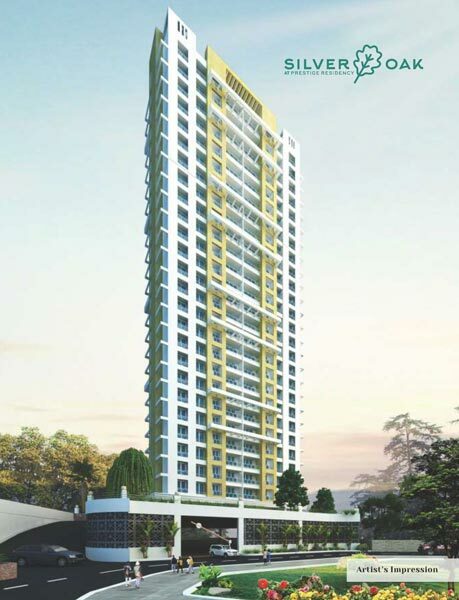 2 BHK Apartments for sale in Ghodbunder Road, Thane, Maharashtra, India.